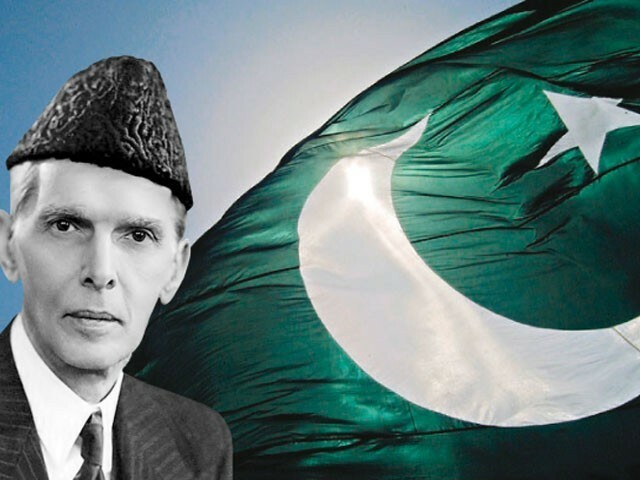 The 63rd death anniversary of founder of Pakistan Quaid-i-Azam Muhammad Ali Jinnah is being observed here on Sunday with respect to the father of the nation. In the morning, Quran Khawani was held at the Quaid’s mausoleum in Karachi, where Sindh Governor Ishrat-ul-Ibad and provincial cabinet members attended the prayer. Governor Ishratul Ibad and cabinet members laid floral wreaths at the mausoleum, while representatives of three armed forces of Pakistan also visited the mausoleum and laid floral wreaths. Earlier, President Asif Ali Zardari and Prime Minister Gilani called upon the people to adhere to the principles of Quaid-i-Azam.